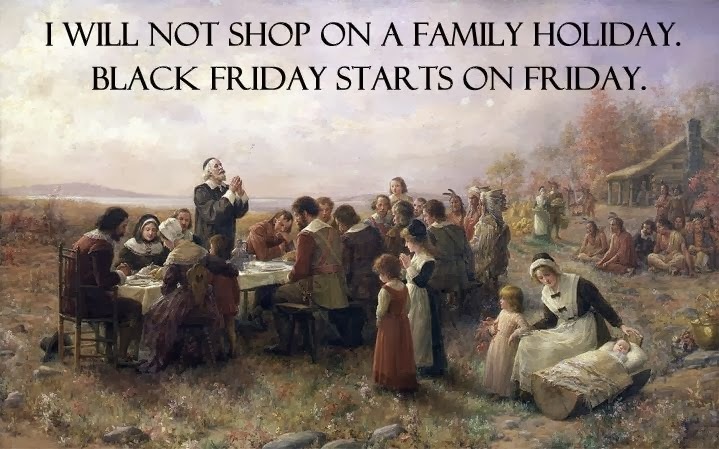 If we shop on Thanksgiving, we are only contributing to the problem. 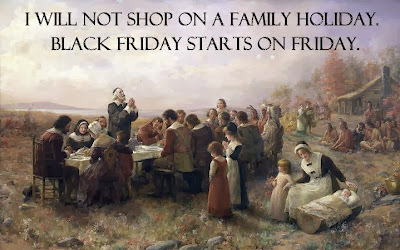 I believe in letting folks have a day that is devoted to their families. Do you want to be on the Schoolhouse Review Crew? Theme images by dfli. Powered by Blogger.